Learn the value of our team realtors, on a local level. to assist you with dedicated service. 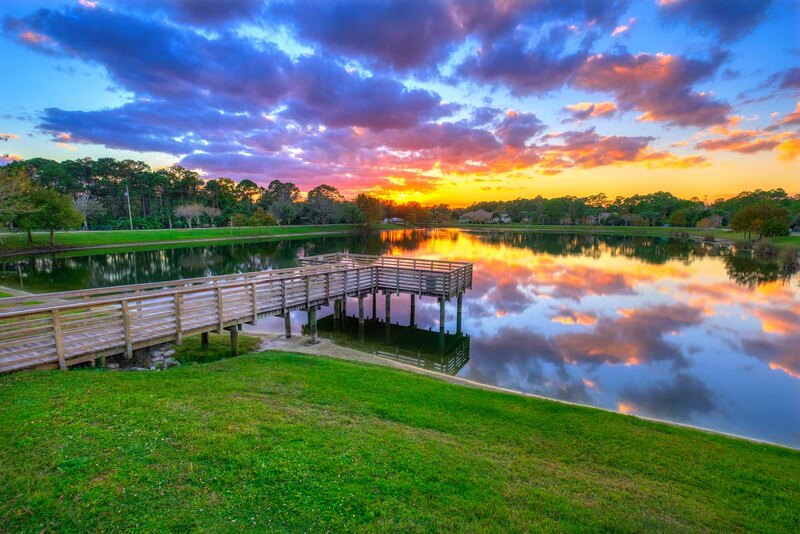 THE NEW WEST, WPB as we enjoy calling our area offers NEW COMMUNITIES such as WestLake “Waterfront”, ARDEN “Farm to Fork”, LENNAR “Everything’s included homes” surrounded by established Agricultural and Equestrian Acreage homes. Take a tour of NEW MODEL HOMES arranged by REACH ESTATE TEAM and arrive informed. REACH ESTATE Team staff will offer you personal knowledge of the surrounding areas. You will learn why to love the town where you are considering to “Create a New Story” for your family. A house is only one piece of the puzzle to achieving “Home Sweet Home”. With alliances amongst new communities such as WESTLAKE, ARDEN, and BELLASERA LENNAR, as well as with Home Builders, Designers, Financial institutions, and Industry relevant businesses, The REACH ESTATE Team provides you a personal introduction to designated representatives where you will be received graciously with the common goal of creating your dream home.